Tenants want good landlords as much as landlords want good tenants! 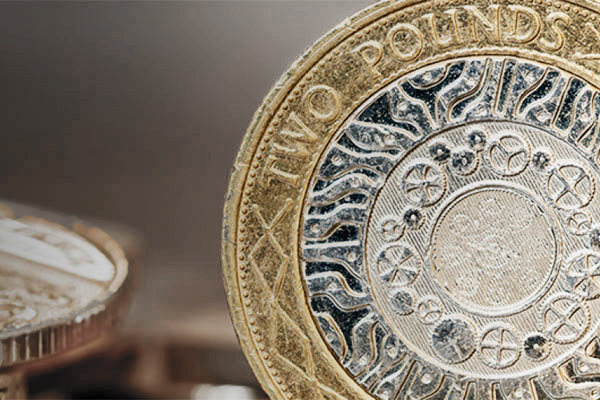 Many have anticipated the signs that the pound could further improve, getting closer to its pre Brexit position. 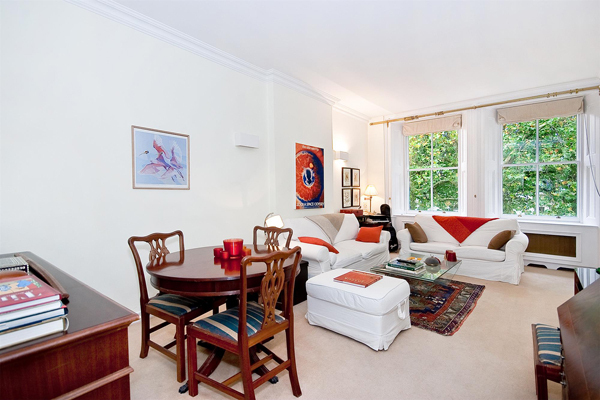 Your essential information for buying, selling or letting property in central London? Rental Market Comment - Autumn 2017? 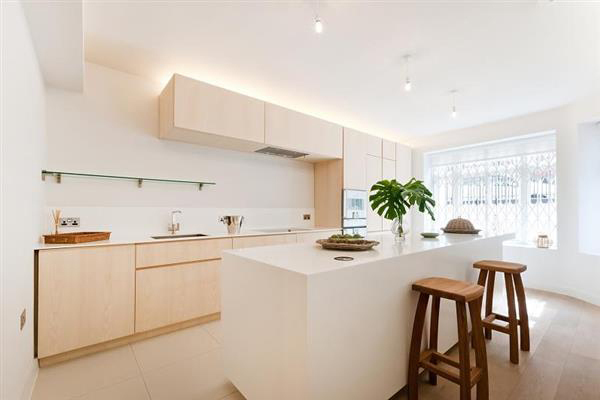 INTERIOR DESIGNED FLAT MINUTES FROM RENOWNED SELFRIDGES OF OXFORD STREET? 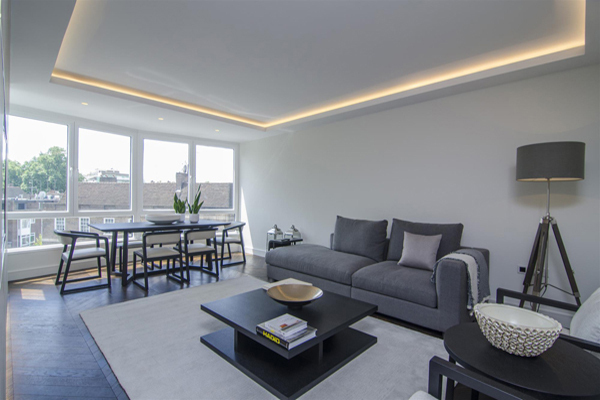 An interior designed to a very high standard apartment extending to 1,030 sq ft, with new tilt and turn double glazed windows, underfloor heating, Crestron lighting throughout, situated on the third floor with lift of one of the Hyde Park Estates most prestigious twenty four hour portered Mansion blocks. 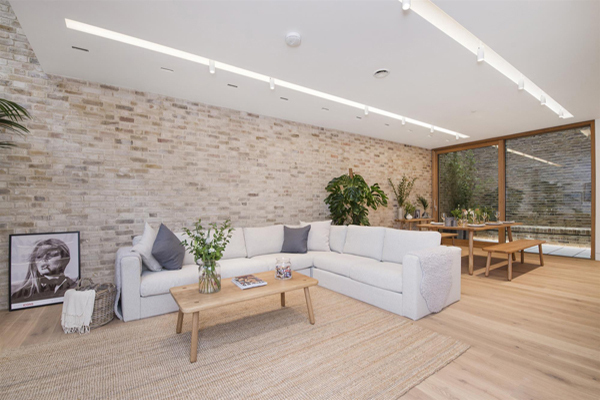 Castleacre is conveniently located within walking distance from an excellent selection of Boutiques, local shops and Restaurants of Connaught Village. Read More ?